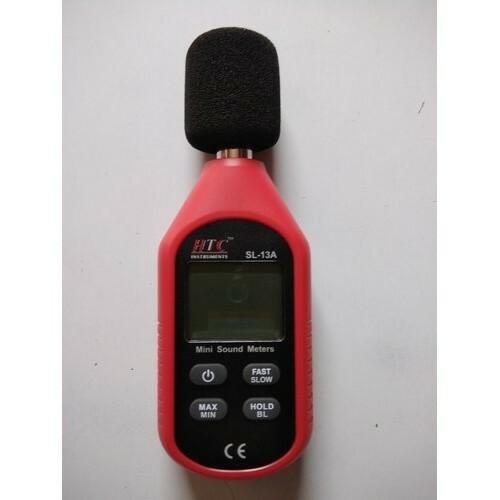 Purchase online HTC SL-13A 30-130dB Mini Sound Meter in India at low price from DNA Technology, Nashik. 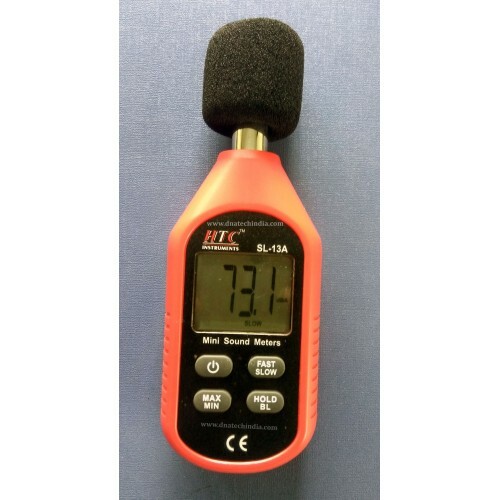 This is a high quality sound level meter also called as Decibel Meter from HTC Instruments. 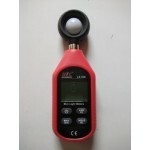 SL-13A is a stable performance, safe, reliable digital sound meter. The entire circuit is designed with the single chip processor as the core, using advanced signal sampling and processing circuit. Along with a compact and beautiful appearance design, the SL-13A is a great value digital noise level meter, suitable in engineering, product quality control, health monitoring and variety of noise measuring environments. Overload Indication "UN & OL"
HTC LX-10A LUX Meter / Mini Light MeterLUX Meter orLight Meter is used to measure amount of lig..
HTC CM-2000 Clamp MeterThis is 31/2 Digit highly stable clamp meter uses two AAA (1.5 Volt) batterie..